The Ferretti 800 model was an innovator when it was released in 2010, featuring an all new stateroom layout maximised for guests, vast windows for natural light throughout and a layout well suited for both private and charter use. This Ferretti 800 features top engines with low hours, zero speed stabilisers, tropical spec air conditioning, upgraded AV systems and improved galley equipment, among other accessories. 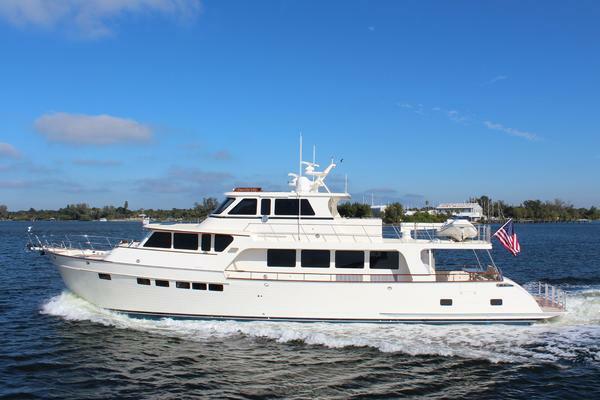 West Florida Yachts would love to guide you through a personal showing of this 78' Ferretti Yachts 800 2012. 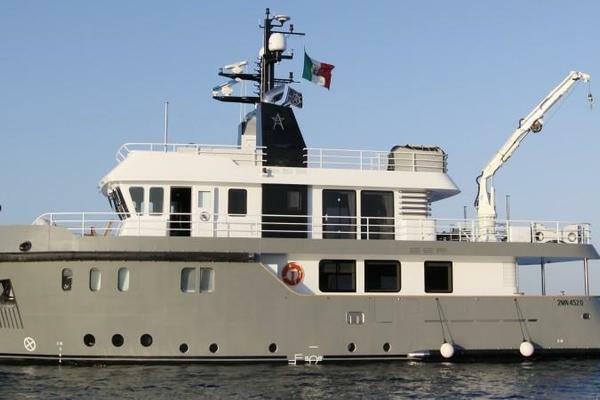 This yacht for sale is located in Valetta Malta and priced at $2,400,000. For a showing please contact us by filling out the form on this page and we will get back to you shortly! Innovation matched with a classic-contemporary design, the perfect recipe of Ferretti Yachts 800, penciled by architect Gianni Zuccon from Studio Zuccon International Project in collaboration with Ferretti Group Engineering, the team of engineers and architects of the Group, and AYT&D (Advanced Yacht Technology & Design), the research center of the Group. The result is a yacht featuring wide interior spaces, with a layout generally adopted in larger vessels, blended with catchy external lines, enhanced by the use of color, in which wide windows characterize the external design, plunging interiors into an amazing quantity of light. The external profile of Ferretti Yachts 800 features to distinguishing characteristics: the use of the bronze color for the dome and the graphic lines of windows, which alternate curvy and smooth lines with sharp ‘cuts’.